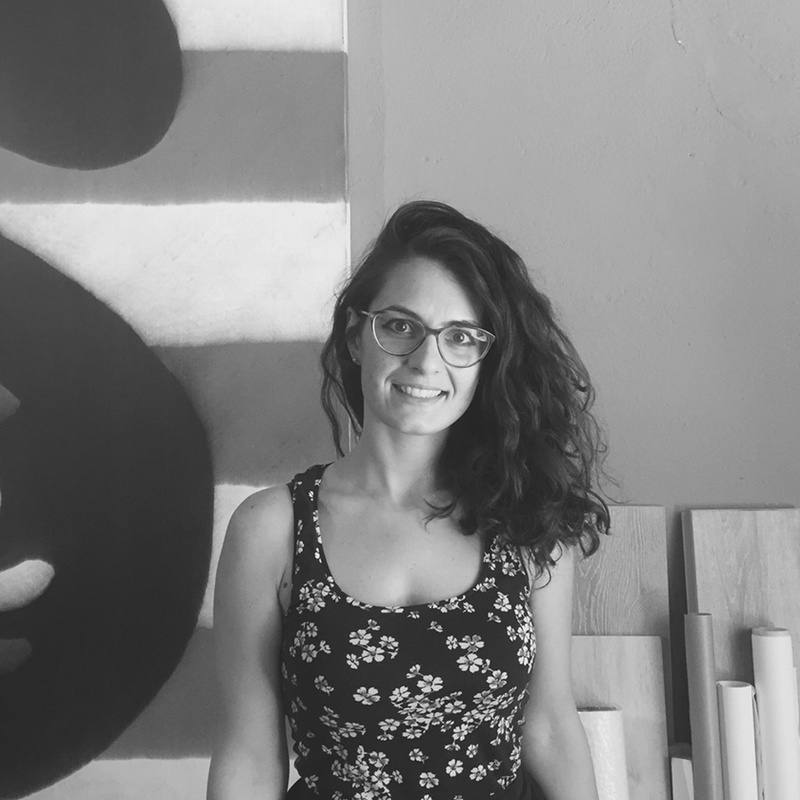 I am Maria Bruna, from Matera (Italia), and I am spending my EYE at OHLAB, an architectural firm based in Palma de Mallorca. To improve my project idea of future business, I chose OHLAB because I share their architectural philosophy: OHLAB is an award-winning office devoted to interior architectural design, urban analysis and cultural research of contemporary society through architectural practice. The studio focused on a kind of architecture attentive to living space, landscape, sustainability, precision, details; definitively their architectural approach is able to respond to the specific needs of people who should live the space with the aim of making their experience unique and pleasant. I have just begun my EYE in Palma de Mallorca, my experience started the 16th of August. The first day I had the pleasure to meet one of the architect director, Jaime Olivier, and the whole staff, made up of welcoming, lovable and very professional architects at the same time. After a brief interview with Jaime, when I had the occasion to present myself and my experiences and he could illustrate the strategies and the concept of the studio, I met one of the project manager who introduced me to all the most important things I have to know to start my job. He showed me the structure of the studio and the general way of working, moreover he explained me the used and shared methodology and how they organized the division of tasks regarding a specific project. In this moment, OHLAB studio is going ahead different architectural projects. During these first weeks, I had a great opportunity to collaborate with two of them, learning a lot about how to establish economic relationships with construction companies and how to improve the design of a project in order to meet customer needs, without losing nevertheless the starting design concept. I am sure I have picked the right place!